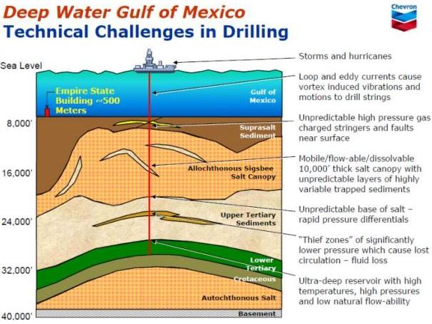 Mexico’s Licence to Drill ! UK’s ‘Premier Oil‘ has been awarded the first oil licence by Mexico’s newly privatised gas and oil industry. The head office of world-wide ‘Premier Oil‘ is in Victoria, London. 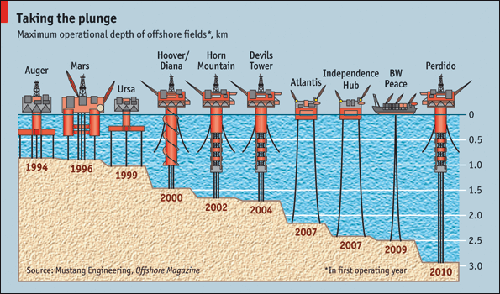 Mexico’s oil and gas industry has been 100% state owned through ‘Pemex’ (Petróleos Mexicanos) since 1938. Over time Mexico has become one of the world’s largest producers, so much so that oil and gas represents some 25% of the Country’s entire economy. But falling production and prices led the Mexican Government to open up the industry to private investment in 2013. Further background to the privatisation of the Mexican Gas and Oil industry is here. And yet more here. In July 2015 the first shallow water blocks were licensed to a consortium that includes the British independent operator, Premier Oil, as explained here. Premier Oil‘s UK offices are at 23 Lower Belgrave Street, Victoria. This interactive map shows Premier’s operations around the world. 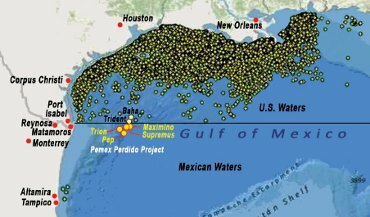 But Mexico has a long way to go to catch up with USA’s offshore extraction in the Gulf: [Yellow markers = Mexican oil rigs; Green markers = USA oil rigs]. 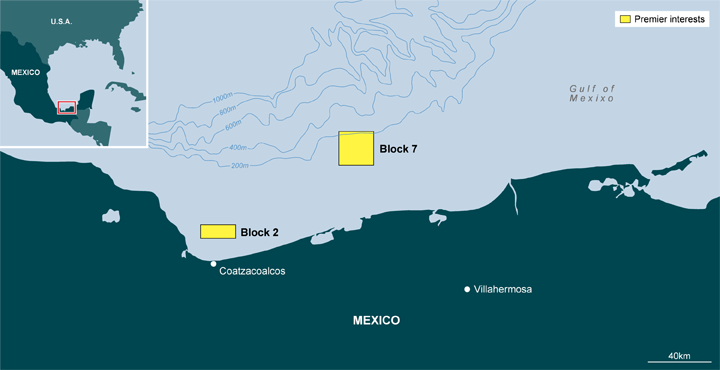 Diagram (above) of Oil Rigs in the Gulf : Yellow = Mexico; Green = USA.